NEW YORK -- Police are investigating the death of a 47-year-old man whose body was found floating in Prospect Park Lake in Brooklyn. 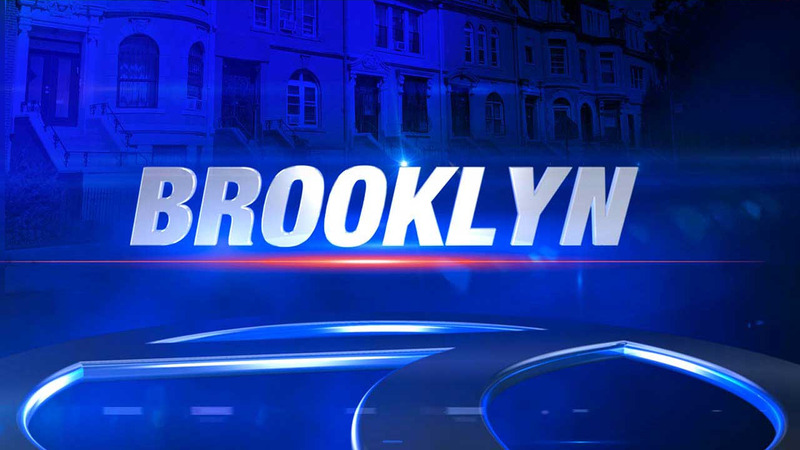 The man, identified as Abu Ghanan Khalid of Brooklyn, was found at about 5:30 p.m. Wednesday near West Drive and Park Circle. Police say he had no visible injuries.